Way down yonder in New Orleans! 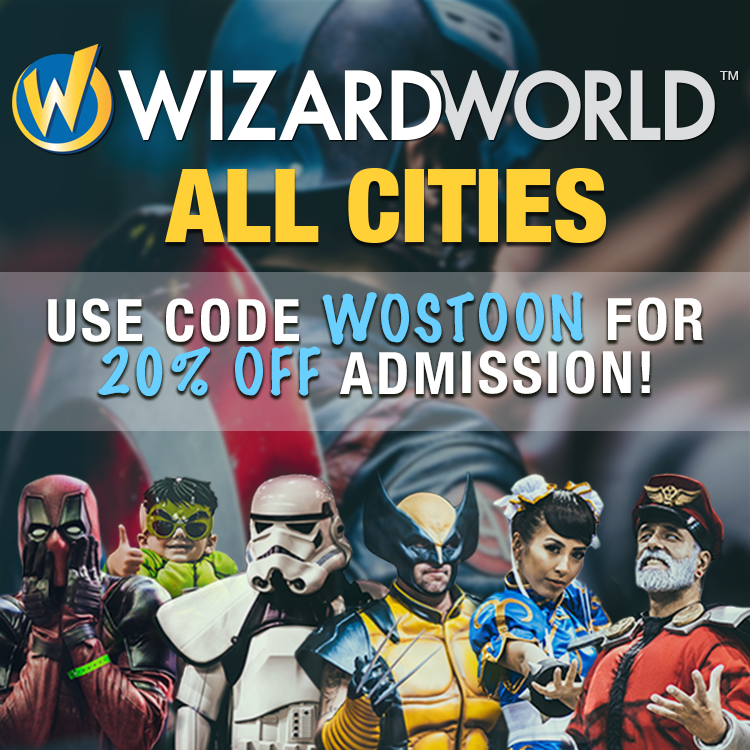 Wizard World 2019! Celebrating Ripley’s Believe it or Not 100th!